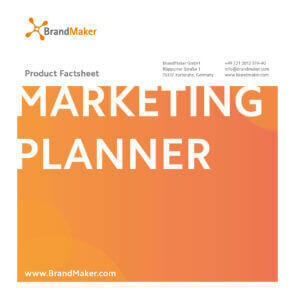 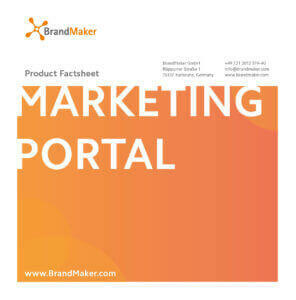 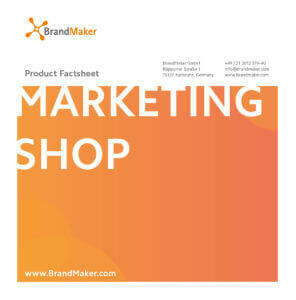 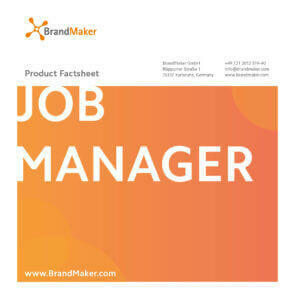 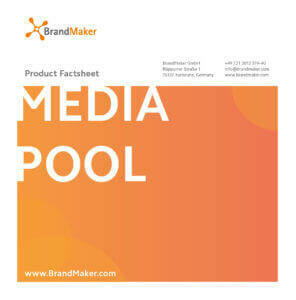 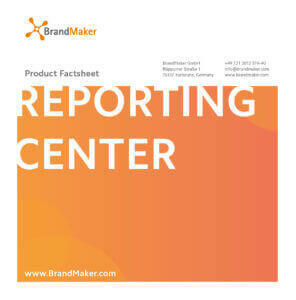 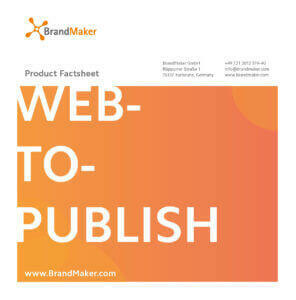 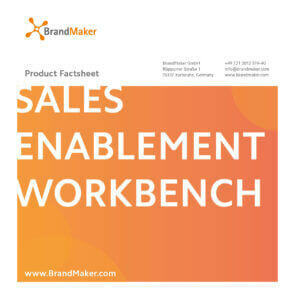 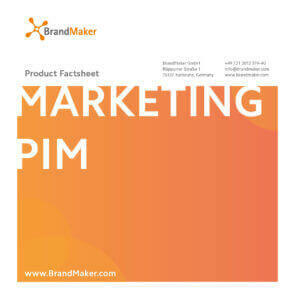 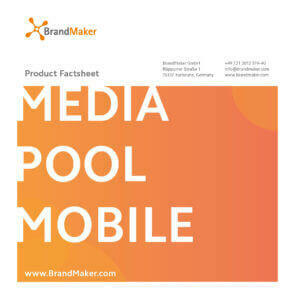 Download productsheets, whitepapers and media kit. 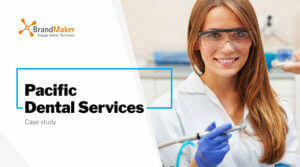 Watch our videos or on demand webinars. 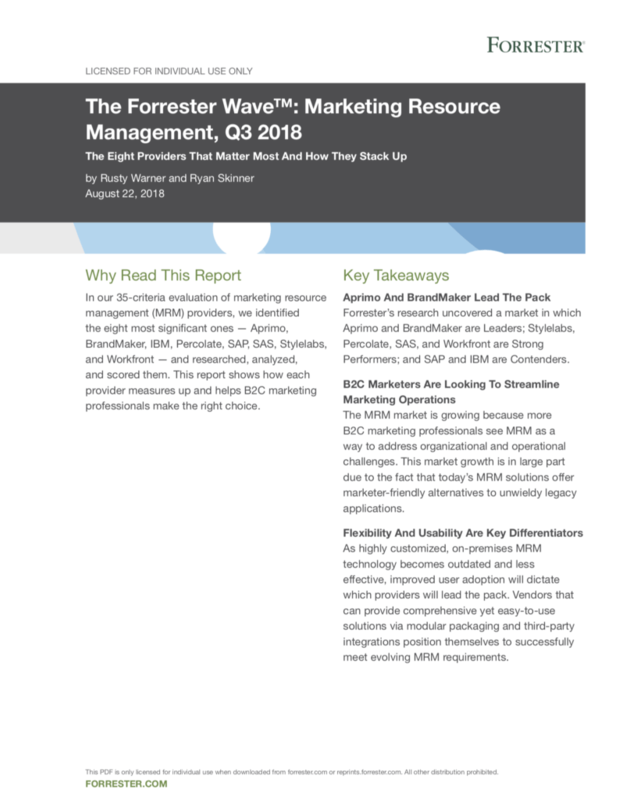 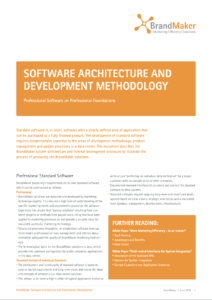 Get the Forrester MRM report that reveals the 8 most significant vendors. 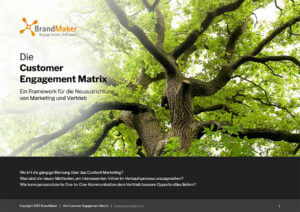 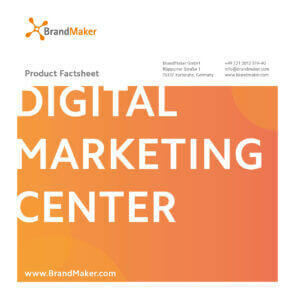 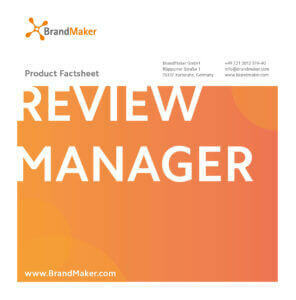 BrandMaker recognized as a leader in The Forrester WaveTM: Marketing Resource Management. 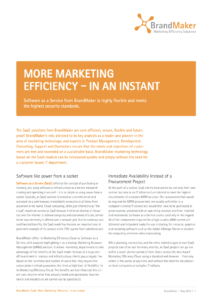 Global marketing teams must be able to deliver substantial, tangible results. 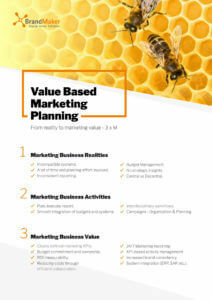 Learn how you can facilitate this for your company and business partners. 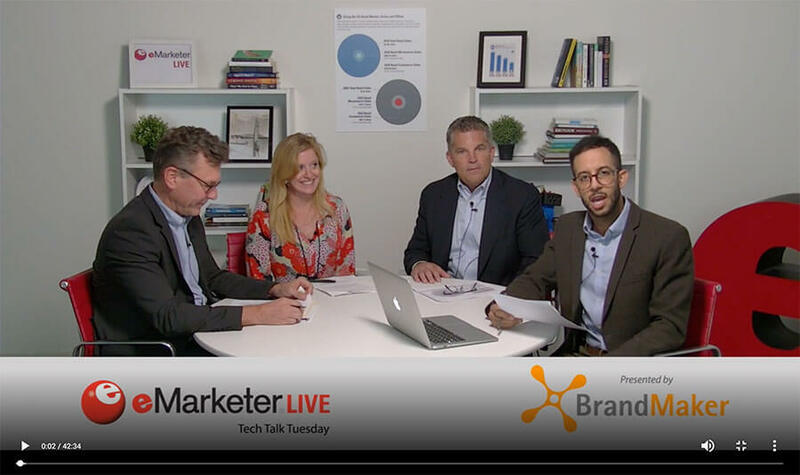 Watch this on-demand webinar to see how Marriott International delivers local marketing materials across 30 brands, 130 countries, and in more than 20 languages. 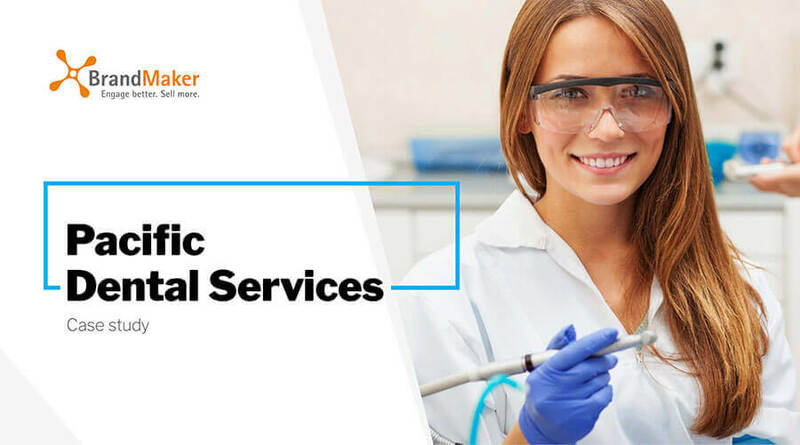 See how Pacific Dental Services upscales their marketing efforts to create more business opportunities for over 600 partners with a centralized brand portal. 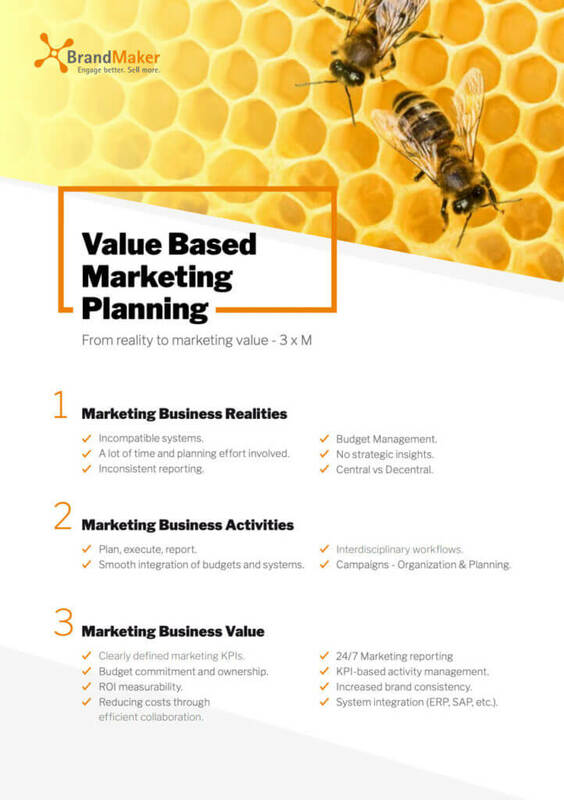 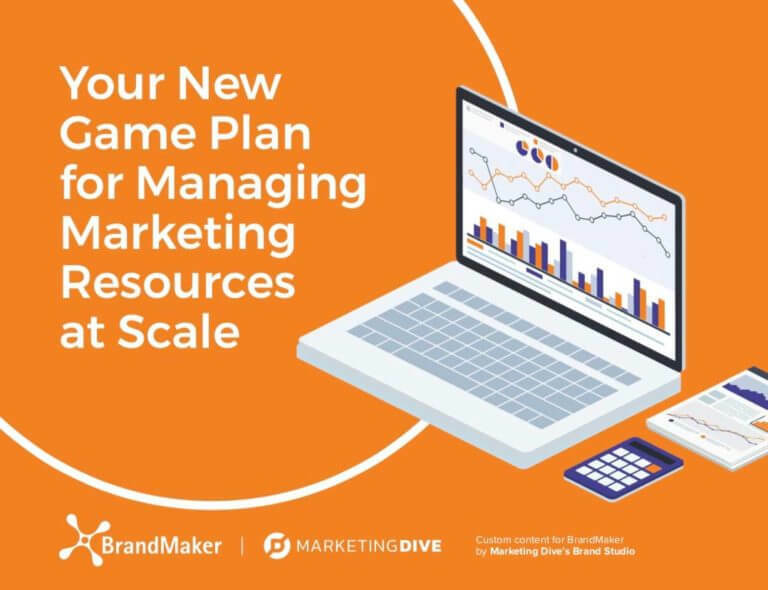 Don’t take your first steps into Marketing Resource Management without knowing exactly where you’re headed. 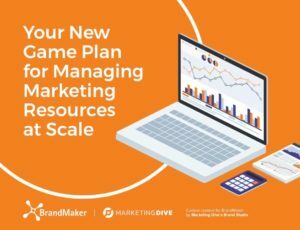 Download a complimentary copy of the definitive MRM Playbook.